I developed this strategy for those who don’t have much time that they can give to trade forex, but yet want to invest in forex. Indicators in metatrader are very good at telling when not to enter a trade, rather than telling when to surely enter. Much disappointment towards oscillator type indicators are that they can give many false signals. Yes that will be a problem if your trade depends totally on the indicator itself. Therefore, strategy is the key. 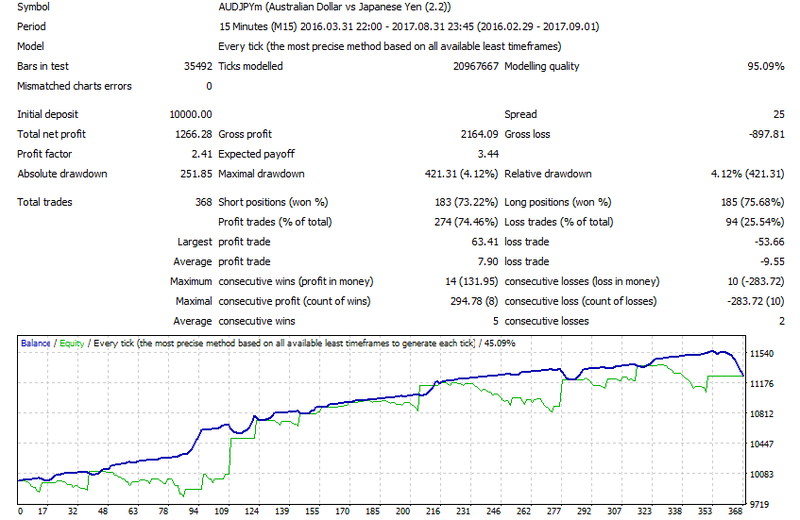 For this strategy, I use OsMA(Moving Average of Oscillator) found in metatrader platform. It is used to decide not to sell during a strong upward momentum, and not to buy during a strong downward momentum. The rest is all about a modified grid strategy. This method doesn’t use martingale. Open a trading account (I recommend cent account) with Exness as my referral. I will run the EA on my VPS for you for free if your trading account was opened using my referral link and if your investment is more than $500. In this way you don’t need to rent a VPS and you don’t need to look after the system. I do everything for you. This option is free, but only for my referrals on Exness. You have opened a trading account with Exness as my referral, but your investment is less than $500, in that case I will have to charge $10 per month from you to run the system for you on my VPS..
You have opened a trading account with Exness as my referral. You want to run the EA using your own VPS. I can give the EA for you for free. The advantage of this option is that you can do your own backtesting before running it live. But understand that the EA will trade only if you use the same account you opened as my referral. The EA will not trade if you run it while logged into any other account. You already have an account with a broker of your choice, you just want to use the automatic strategy. I can run the EA for your account on my VPS, for $50 per month. I will do all the looking after, you just watch what happens. In any case, I can’t sell the EA to anyone, as it was not created for the purpose of sale.